A new walk has been added to the Royal Geographical Society’s website. 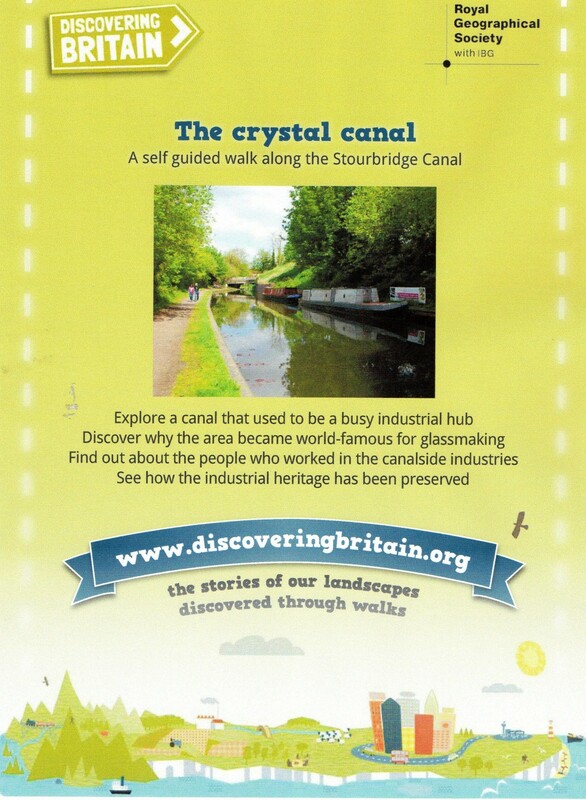 It gives details of a walk between the Bonded Warehouse and the Red House Glass Cone in Wordsley. While the canal towpath is the other side of the River Stour and therefore not in Wollaston, it is relevant to Wollaston’s History as the growth of Wollaston came about in the 19th century through the expansion of the ironworks and glass works in the area. A widespread campaign of others can play on your insecurity. You can become afraid that your current and potential clients would be siphoned Fake Yeezy Boost 700 Inertia off by the competition. But in knowing yourself and your service, you would eventually know your market. There is also the difference between knowing yourself and just being stubborn. If your concept doesn’t gain traction then it may be time to go back to the drawing board. If adoption is slow then you may not be reaching your Cheap Balenciaga Triple S intended audience. Remember, a passion based microbrand is very personal; all people are not equal, some are more likable than others, but there will always be people who are willing to support you. Kanye West continues to Best Yeezy Desert Rat 500 be at the center of the sneaker world with his Yeezy footwear line. He continues to keep sneakerheads and hypebeasts alike on the edge of their seats as to when the next shoe within the line will be dropping. 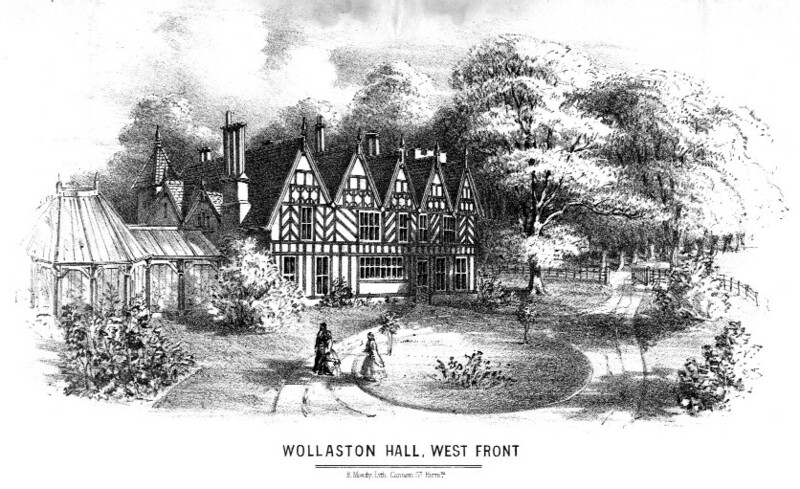 historyofwollaston.info is an online archive of images, documents and information about the village of Wollaston in the West Midlands. It was created by and is owned by The History of Wollaston Group. We are a group of local people with a shared interest in the history and development of our village. We formed in September 1998 and meet on the second and fourth Tuesday evenings of each month, at 7.30pm in Stepalong Shoes at 151 Bridgnorth Road in Wollaston.